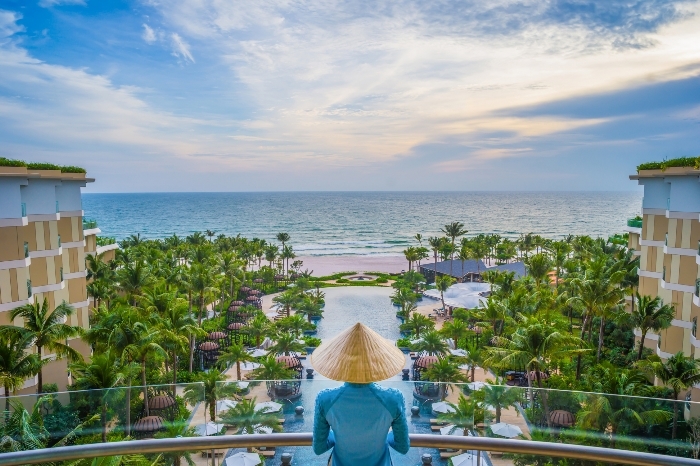 InterContinental Phu Quoc Long Beach Resort has joined the hospitality sector in Vietnam. 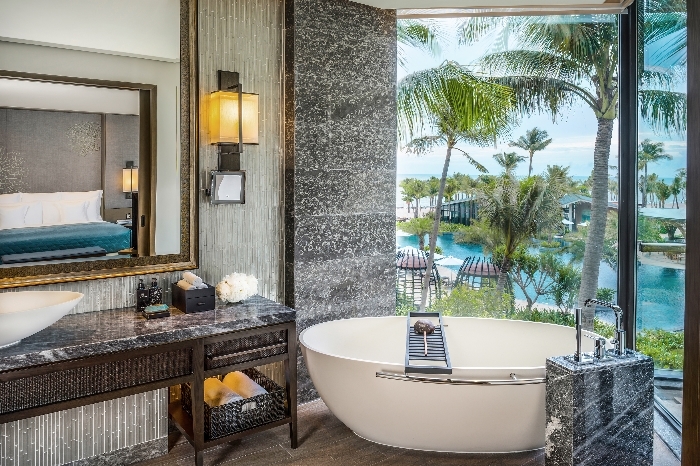 Located on the pristine Phu Quoc Island, a UNESCO World Biosphere Reserve off the south-west coast of the country, the property becomes the 1,000th InterContinental Hotels Group property to open within the Europe, Middle East, Asia and Africa region. One of the most captivating features of the resort is its position on Long Beach, one of Vietnam’s most stunning white-sand beaches, enjoying glorious sunset views. 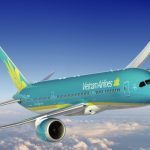 It is an easy 15-minute drive from Phu Quoc International Airport, and only 20 minutes from the cultural attractions of Duong Dong town. Thoughtfully designed for families, couples and individuals alike, as well as both leisure travellers and meeting delegates, InterContinental Phu Quoc Long Beach Resort features an exclusive beachfront, six restaurants and bars, 459 luxuriously appointed rooms, suites, and villas, as well as state-of-the-art meeting facilities. As the same time, it seamlessly combines the sophisticated and cosmopolitan essence of the InterContinental heritage with the heartfelt rustic charm of the resort’s surrounding local area and culture. Resort guests are offered exclusive access to a secluded stretch of Long Beach, the perfect location to swim in shimmering waters, soak up the sun, and experience ocean sunsets. In each of the elegant rooms, suites, and villas, the deep bathtubs, walk-in rain showers, floor-to-ceiling windows and spacious balconies ensure a luxurious and inviting space for the ultimate escape in comfort and relaxation. 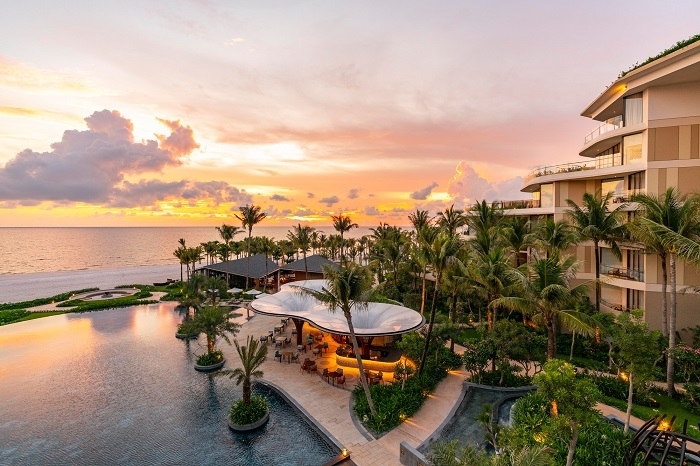 When it comes to dining, InterContinental Phu Quoc Long Beach Resort offers a tempting array of contemporary and stylish experiences, including the highest bar in Phu Quoc, INK 360, boasting breath-taking panoramic ocean and mountain views. Created by award-winning Australian designer Ashley Sutton, the bar is the perfect venue for a welcome toast or celebratory drinks, where guests can sip on a signature cocktail while watching a magnificent sunset and nibbling on tapas-style seafood, caviar and oysters. Additional dining venues include Lava, a fine-dining seafood and specialty imported meats restaurant using the freshest produce cooked on charcoal grills and lava stone enhanced with a selection of locally produced aromatic peppers such as black, white, red and Tay Giang. Sora & Umi serves authentic Japanese and Vietnamese cuisine with the focus on the restaurant’s numerous live cooking stations, including robatayaki, teppanyaki and sushi. By the pool, Ombra serves home-made Italian cuisine and gelato alongside fresh juices and healthy bites. Beachfront restaurant Sea Shack serves comfort food, tapas, barbecue and grilled dishes such as the signature lobster roll, while beers and ciders are served in the Library area stocked with books about food, cocktails, Vietnamese culture, art, interior design and travel. Mercado is the place for coffee, tea and pastries, as well as themed picnic baskets including Traditional Vietnamese Delicacies, Mediterranean and Healthy. Guests can indulge in serene spa treatments at the award winning Harnn Heritage Spa, designed by Vietnamese architect Vo Trong Nghia, and inspired by traditional Asian medicine and naturopathy. In addition to full-body wellness and relaxation treatments, the resort offers holistic and adventurous activities including Yoga, Pilates, and water sports, as well as bespoke cultural experiences including local produce tours to the island’s renowned pepper and pearl farms, hiking in nature, and night markets. The resort’s Conference Centre features over 2,000 sqm of indoor event venues, offering privacy while being conveniently located in the main resort complex. The 870 sqm Grand Ballroom hosts up to 600 guests for banquets, a purpose-built auditorium seats 130 delegates, and multiple break out rooms all offer state of the art audio-visual equipment. The Conference Centre provides a wealth of pre-function space for breaks, displays or trade exhibitions, while the al fresco Beachfront Garden is ideal for banqueting in beautiful natural surroundings. 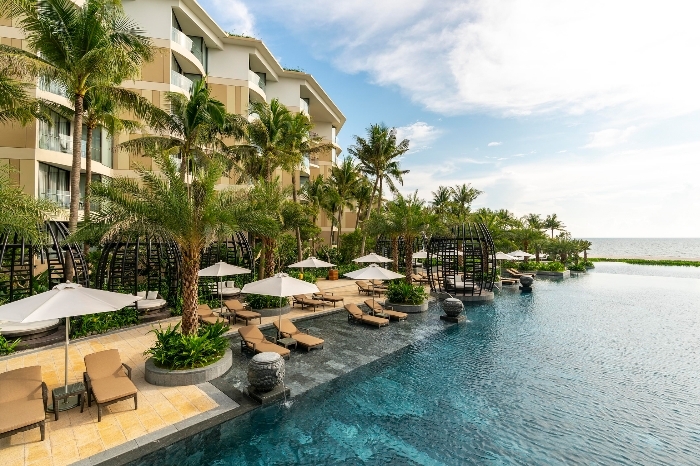 “We are absolutely thrilled to bring the glamour of the InterContinental life to Phu Quoc,” said Piero Bellizzi, general manager of InterContinental Phu Quoc Long Beach Resort. “With exceptional facilities for families, couples and business travellers, underpinned by genuine, heartfelt service, the resort promises to offer truly memorable experiences for all our guests. 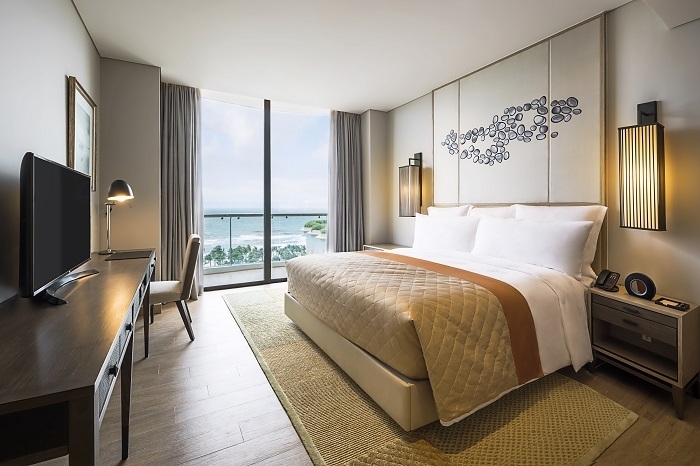 As if that were not enough, the InterContinental Phu Quoc Long Beach Resort also recently announced that its Sky Tower, which offers some of the most spacious and luxurious accommodation in Phu Quoc, is now accepting reservations. The tower is a spectacular building and architectural presence in the skyline of the island’s popular Long Beach. Located in the centre of the resort’s complex, it is home to one-, two- and three-bedroom suites, along with the striking INK 360 sky bar at its summit. 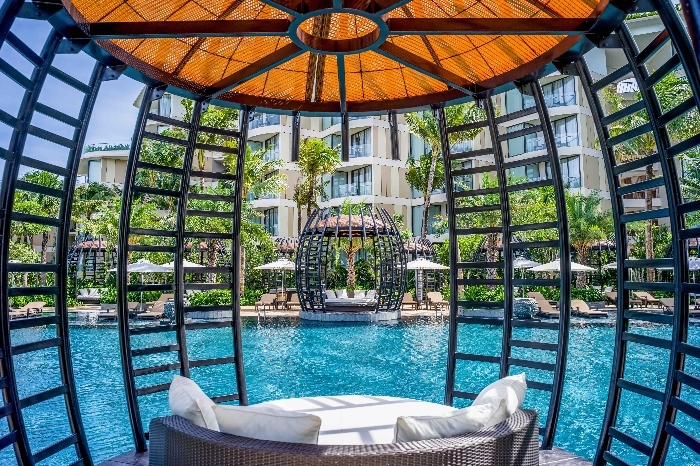 The Sky Tower features some of the most premium accommodation on offer at InterContinental Phu Quoc Long Beach Resort, making it ideal for luxury travellers – families and groups of friends. Ranging from 64 to 179 square metres, each suite features one, two or three bedrooms, a living room, large balcony, kitchen, and a combination of contemporary and locally inspired décor, making it ideal for those seeking luxury apartment living whilst in Phu Quoc. Guests can choose to stay in one of the Sky Tower’s Pearl Suites or experience the elevated service at Club InterContinental with a stay in one of the Club InterContinental Tower Suites, or at the highest levels of the Sky Tower, at an Emerald Collection Suite, the latter of which also offers breakfast, lunch, dinner and a complimentary spa treatment each day throughout the stay. A private haven of unprecedented luxury for seasoned travellers, a stay at Club InterContinental accommodation includes access to the Club InterContinental Lounge with an exclusive swimming pool and daily breakfast, afternoon tea and evening cocktails and canapés. The views from the Sky Tower are unparalleled, with gorgeous vistas spanning across verdant mountains or the sparkling ocean. Upon arriving at the exclusive reception and lounge, guests of the Sky Tower are greeted with a traditional welcome drink inspired by the local sim wine. All guests in the Sky Tower can enjoy exclusive access to the Pearl Lounge throughout their stay, a sanctuary of calm and an ideal venue to enjoy relaxed conversation, exquisite dining and breath-taking ocean views. Phu Quoc Island, the largest island in Vietnam, is off the coast of Kien Giang Province in the south. Known as the Pearl or Emerald Island with pristine beaches, it is 574 square kilometres in size with a population of approximately 103,000 people. Fifty per cent of the island is protected Phu Quoc National Park, while the surrounding sea has a rich diversity of marine life and coral reefs. 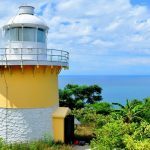 The island is part of the UNESCO World Network of Biosphere Reserves, which includes internationally designated protected areas, each known as a biosphere reserve, that are meant to demonstrate a balanced relationship between people and nature. They demonstrate sound sustainable development practices and policies based on research and monitoring; and act as sites of excellence for education and training. The island is renowned for production of high-quality fish sauce and peppercorns, as well as its world-famous pearl farms.